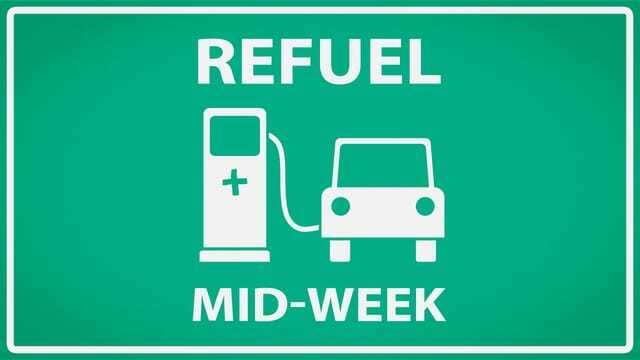 A casual, topical bible study to help "fill up your tank" in the middle of the week. Come as you are and dig deeper into the Word! • Hope's Coffee Café - coffee/tea bar in the foyer from 6:30-6:55 PM • Child Care (ages 6wks-5yrs) & Kids (grades K-5th) will join us in the auditorium! » What is your favorite summer vacation memory involving Mom and/or Dad? » What are you looking forward to doing over THIS summer vacation with Mom and/or Dad? » How many summer vacations do you have left before your kids graduate from High School?